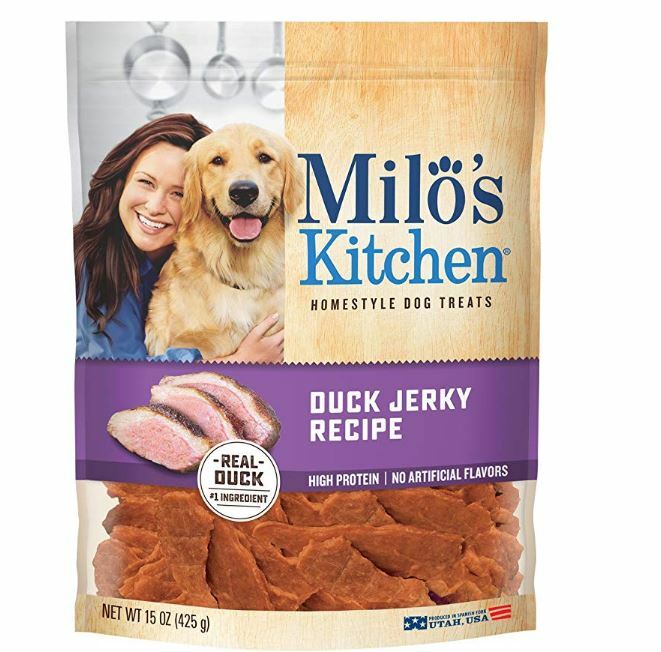 Cash in on some great deals on Milo’s Kitchen Dog Treats! 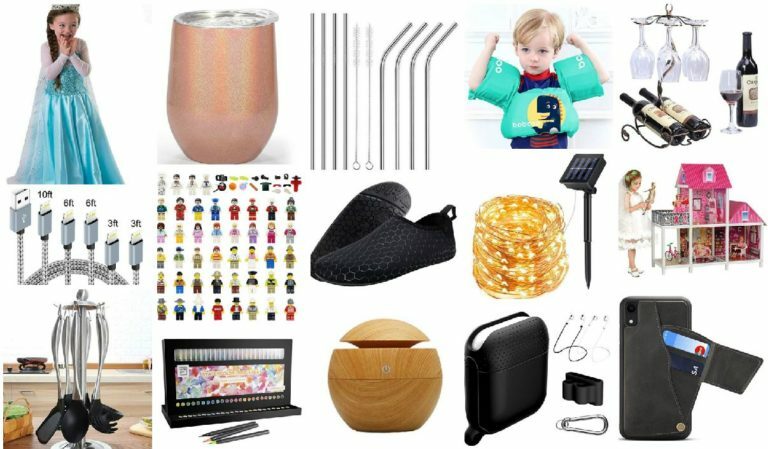 Even better, many of these items are eligible for Subscribe and Save which means you’ll save an additional 5% – 15% and get free shipping. 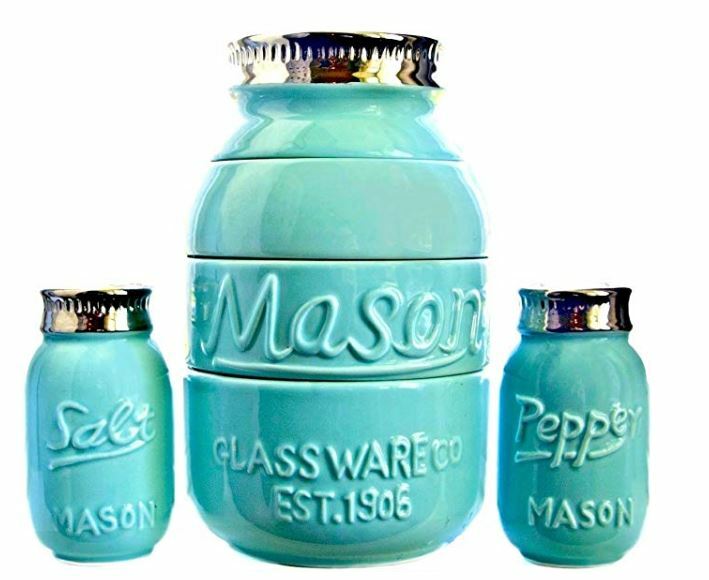 View all of the products HERE. 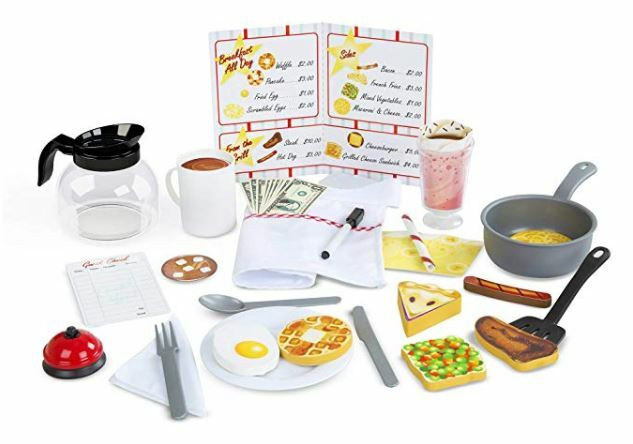 -100% SATISFACTION GUARANTEED: No worries, no hassle, order your set Prime today and have it at your door or gift it for a loved one. If you don’t love it, return it. No problem. 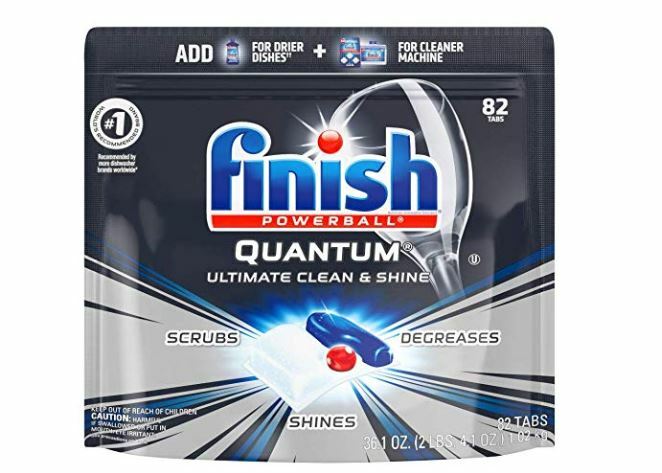 Here’s a great snack deal! 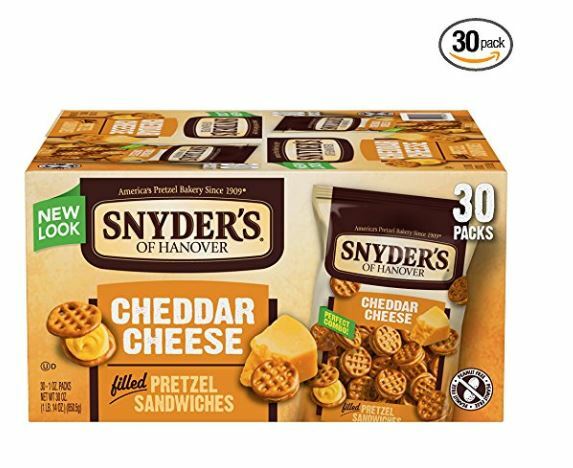 This Snyder’s of Hanover Cheddar Cheese Pretzel Sandwiches (Pack of 30) is on sale for $8.83 Shipped when you subscribe and save. 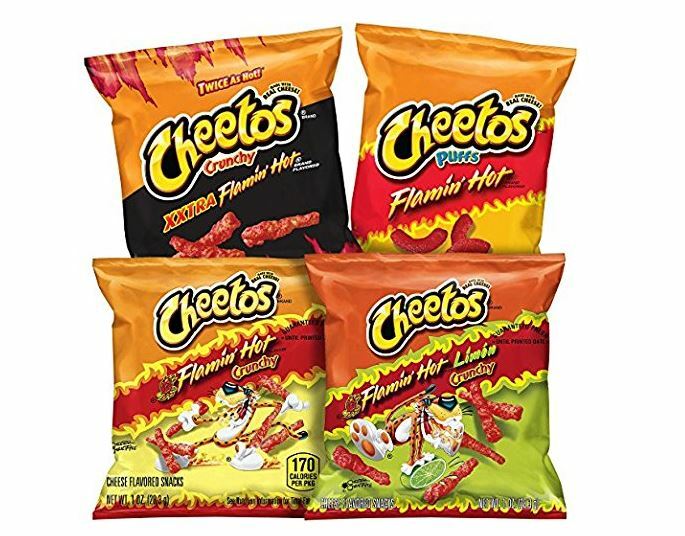 -Imagine real, tangy cheddar cheese sandwiched between two bite-size pretzels. 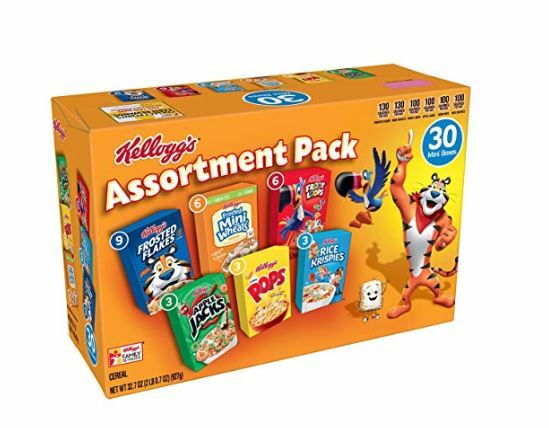 They’re a delicious on-the-go snack for kids and grown-ups. 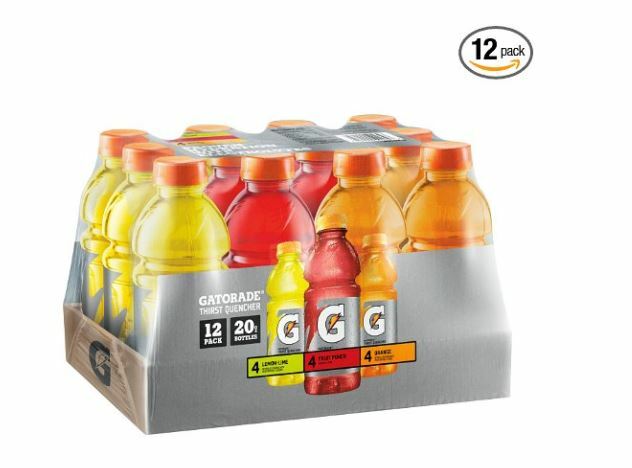 This Gatorade Original Thirst Quencher Variety Pack, 20 Ounce Bottles (Pack of 12) is marked down to $9.46 shipped when you Subscribe and Save to check out. This LEGO Star Wars Inferno Squad Battle Pack Building Kit is on sale for $11.99 (Retail $14.99). 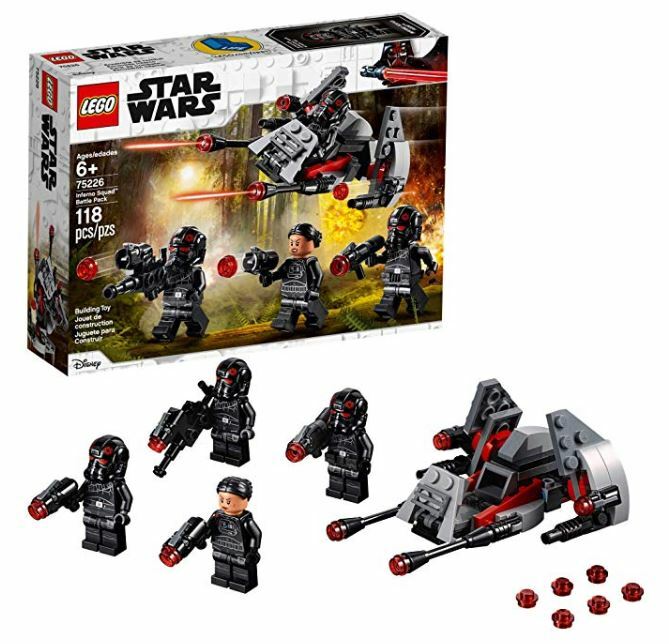 Add iconic Star Wars characters to your collection with the LEGO Star Wars 75226 Inferno Squad battle pack. Featuring a tie fighter inspired Speeder construction toy with stud shooters and space for a minifigure, plus 3 Inferno Squad agents and brave heroine iden version, any fan will love to zoom into LEGO Star Wars space warfare with this collectible construction toy. 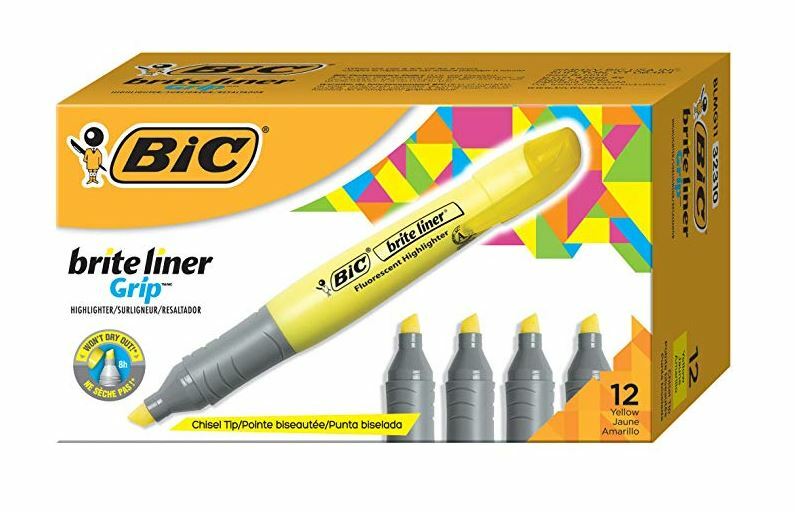 This BIC Brite Liner Grip Highlighter, Tank, Chisel Tip, Yellow, 12-Count is on sale for $5.66 (Retail $11.40)!